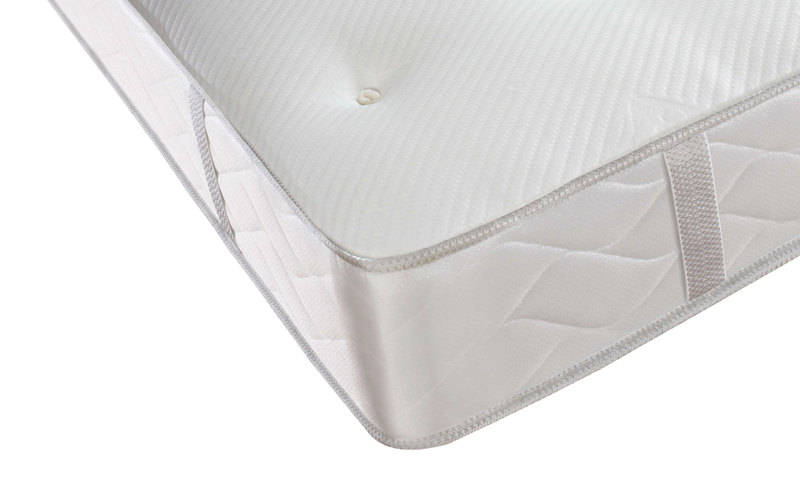 The Sealy Alderney 1000 Pocket Geltex Mattress is a comfortable, quality mattress for those who like a medium-firm feel and outstanding support. 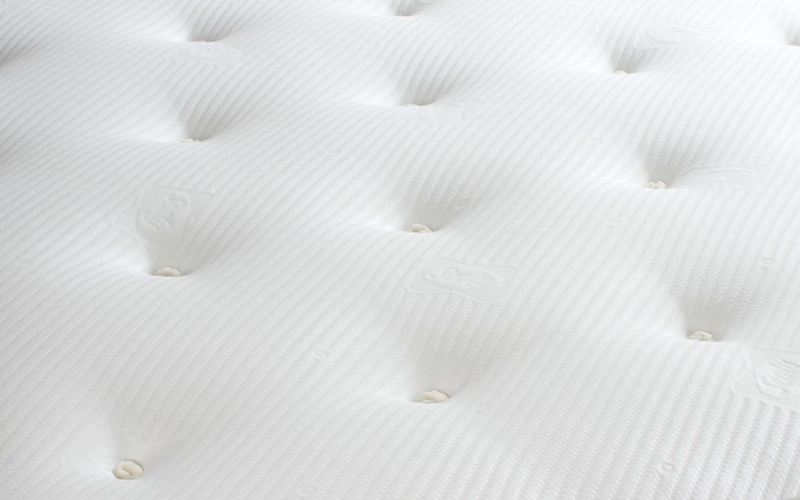 1000 individual pocket springs are zoned throughout the mattress to provide support to the areas that you need it most. They pair perfectly with a deep 4cm Geltex layer which conforms to the contours of your body, relieving pressure in the joints and back. Geltex is specially designed with an open cell construction and cooling properties for better temperature control during the night. Never worry about waking up in a sweat again! It is easy to see the care and attention that is put into every Sealy mattress. 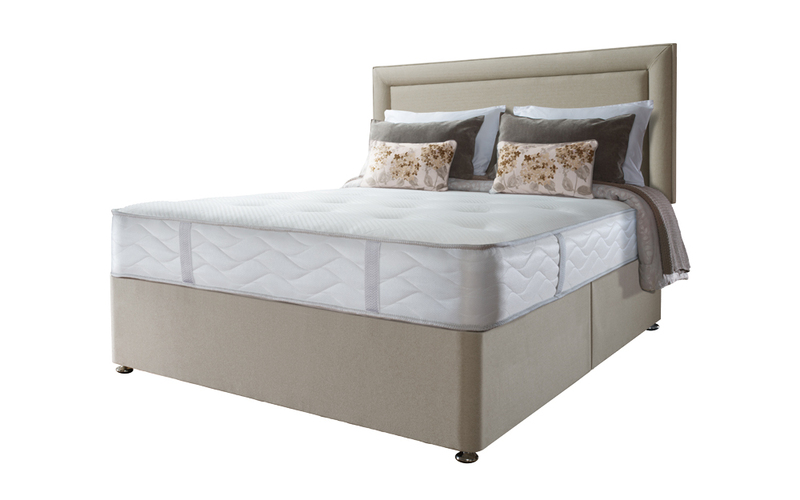 The Alderney is hand-tufted to keep fillings secure and improve the mattress' longevity. The knitted cover is made from supersoft and moisture-wicking Tencel material and Sealy Smart Fibres. Smart fibres are naturally hypoallergenic and resistant to dust mites, making this mattress a great choice for allergy sufferers! It has even been endorsed by Allergy UK. It also comes complete with sturdy turning handles so this mattress can be moved with the greatest of ease. However, as it is single-sided there is no need to turn. Choose the Alderney and enjoy a fresher, more supportive night's sleep!